Between the Buried and Me are excited to announce the "Coma Ecliptic" tour, named after their forthcoming new album, for July through August in North America. 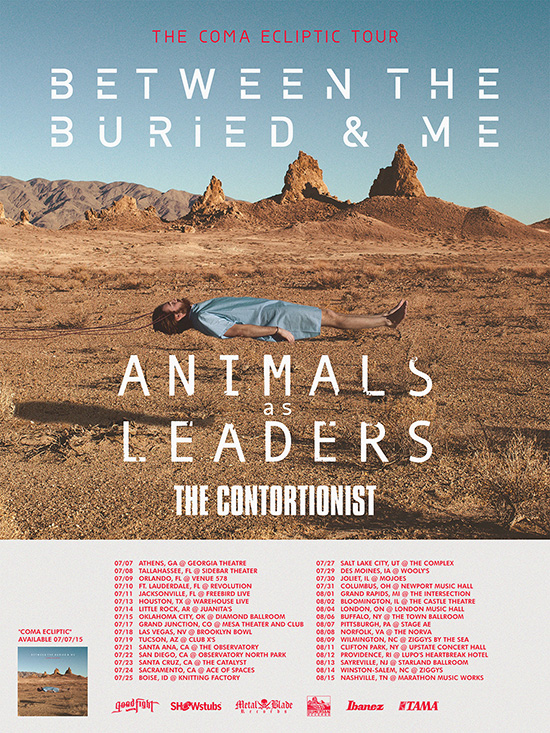 The tour features support from Animals As Leaders along with openers The Contortionist. The tour will be the band's first official set of dates following the release of "Coma Ecliptic" on July 10th. "Coma Ecliptic" is the title of Between the Buried and Me's seventh full length album, which is currently scheduled for release on July 10th, 2015 via Metal Blade Records worldwide. Once again, the band has returned with an ambitious concept album. This time, the story follows the wanderings of an unidentified man, stuck in a coma, as he journeys through his past lives. 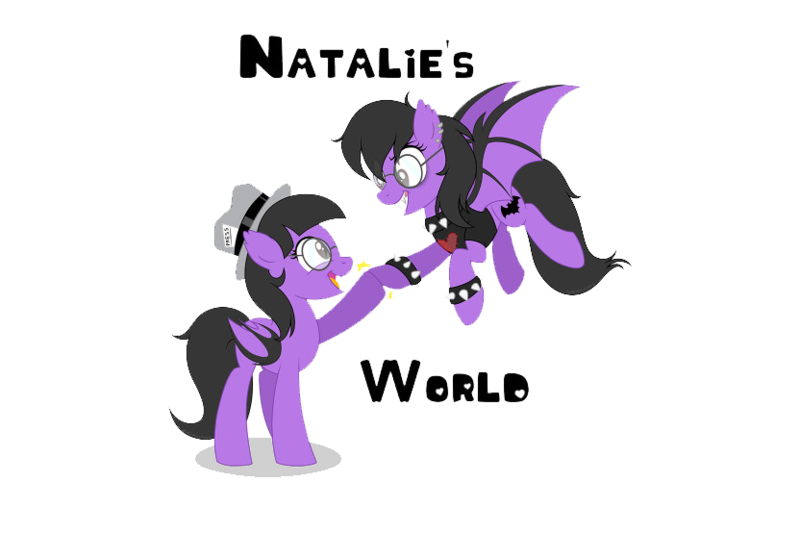 Each song is its own episode in a modern day, sort of The Twilight Zone-esque fashion. The unidentified man enters each world and is offered a choice: stay, or move on to the next in search of something better, something more "perfect." Vocalist / keyboardist Tommy Rogers spoke with Revolver Magazine for their upcoming issue, which will be on newsstands everywhere March 31st. Pick up the magazine for an exclusive first look at the album's recording process and concept. New music and pre-orders bundles will be launched on April 3rd, 2015.